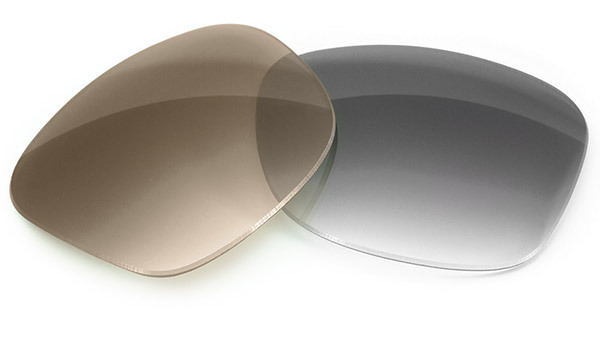 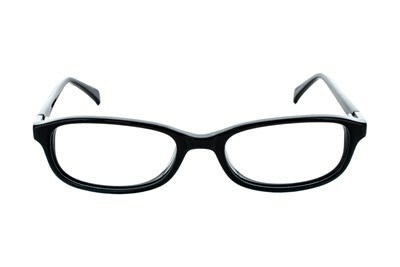 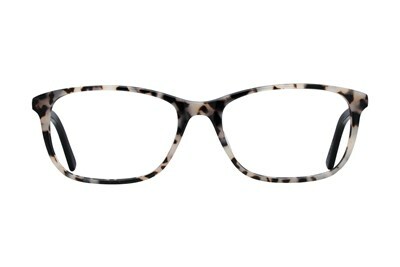 Regular frames feel like kiddie glasses but don't want to wear boring men's glasses? 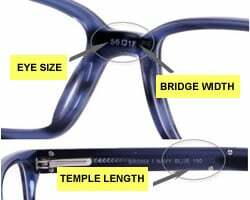 Look no further than Dea's Goldie frames. 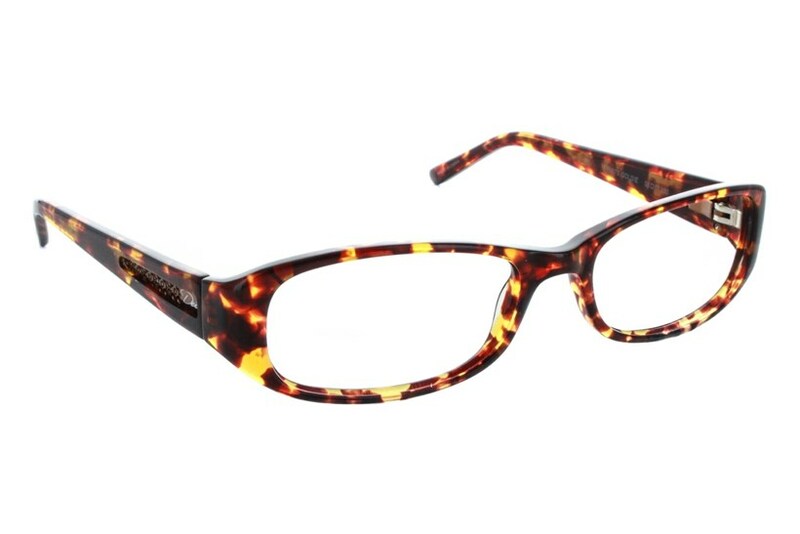 These tortoise shell frames are a great complement to any outfit and its extended sizing proves that you never have to sacrifice style for comfort.